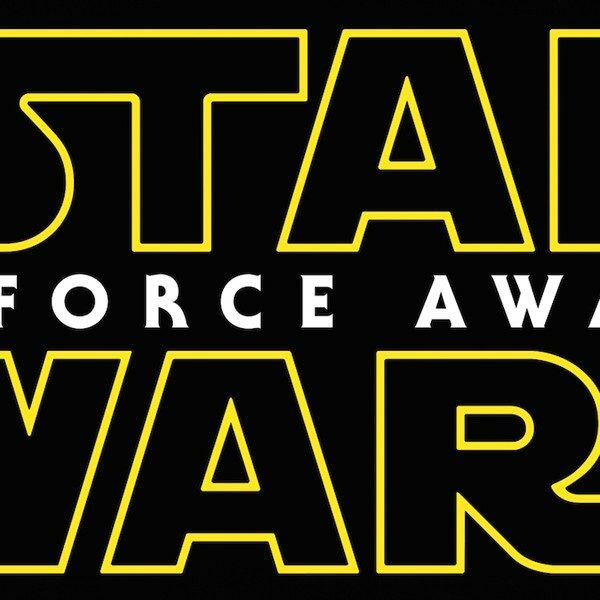 A number of casting rumors have come up over the past few days around Star Wars: Episode VII. According to The Hollywood Reporter, Jesse Plemons (Breaking Bad), Adam Driver (Girls), Michael Fassbender, Hugo Weaving, and plenty more are all being considered for roles. More rumors from THR suggest that the story for Episode VII has seen a massive overhaul since Empire Strikes Back writer Lawrence Kasden took over for Michael Arndt, with expanded roles for Mark Hamill, Carrie Fisher, and Harrison Ford, perhaps even pushing them into the leads for the first movie of the trilogy above younger new protagonists. This increased scrutiny on the story comes after atweet from Leland Chee, a worker in Lucasfilm Story Group, announcing that supplemental materials will become increasingly important to Star Wars canon going forward. This development has been something of a foregone conclusion ever since Disney acquired Star Wars and revealed its plans for a new trilogy. Further hints have come from Marvel getting the rights to publish Star Wars comics and video game publisher Electronic Arts getting the rights to publish Star Wars games for the next 10 years. Disney would not have gone to the trouble to purchase Star Wars if they did not intend to bring it back to the front and center of people’s minds. Doing so will require telling new stories. Rather than try to work with so many companies to reconcile everything that has come before, Disney seems to be keeping story development under as few roofs as possible. By the end of 2015 Jar Jar Binks will still be canon but Mara Jade might not. This has been your depressing thought for today. 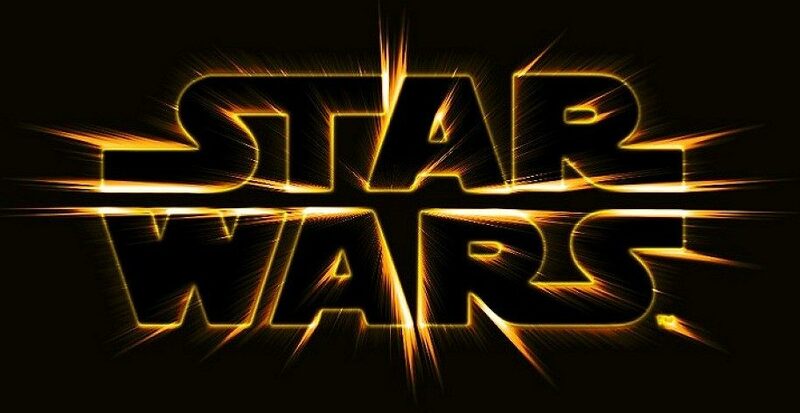 The post-Return of the Jedi Star Wars Universe will essentially re-launch with Episode VII‘s release in 2015 followed by a new generation of supplemental material. 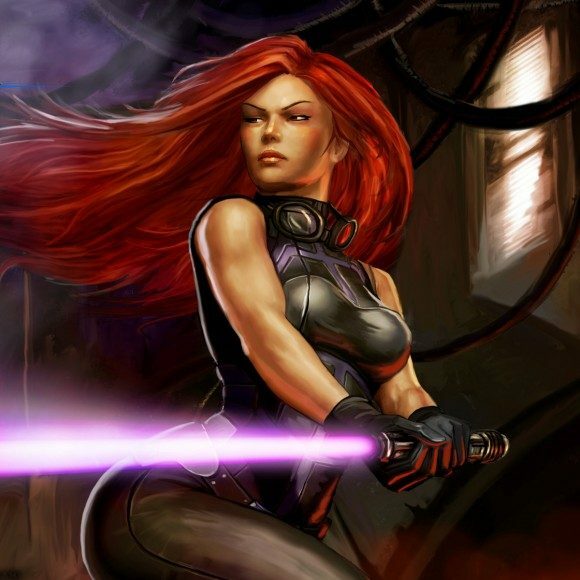 At this point, characters and plots from the old universe are now non-canon until Disney and Lucasfilm say otherwise. Fans of the EU should keep in mind that they (I should say we) represent a very small portion of the potential Star Wars audience and will likely see it no matter what. Rather than wade through decades worth of material of varying quality from countless sources that frequently contradict each other, Disney has chosen to start fresh and perhaps endure a month or two of fan backlash. Most likely, those fans will pre-order their ticket at the first opportunity no matter what Disney decides.